Welcome home to the Bohicket! 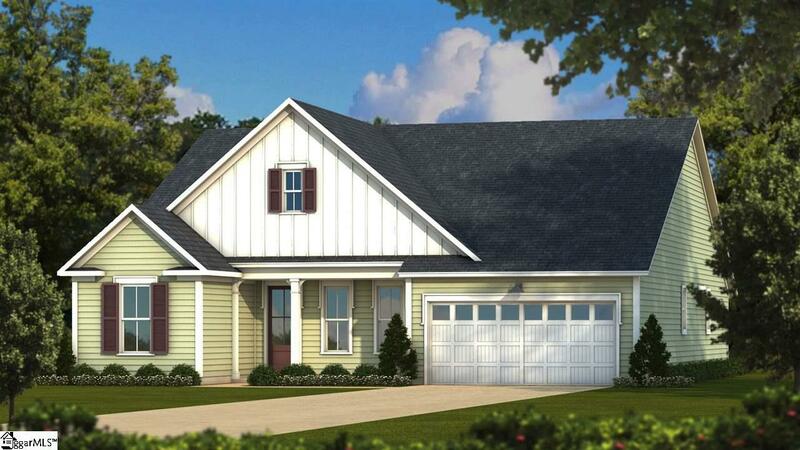 As you enter through the front porch, a spacious foyer with room for seating invites you in. A secondary foyer with drop zone allows homeowners entering through the garage a place to keep keys, bags, and backpacks out of view. From there, head into the impressive living area. The kitchen includes a sizable walk-in pantry, large eat-at island, and upgraded appliances. A cafe dining area and inviting living space completes the open-concept living area. Nestled in the opposite corner is the masterful owner's suite that flows beautifully through the master bath, enviable walk-in closet, and laundry room. 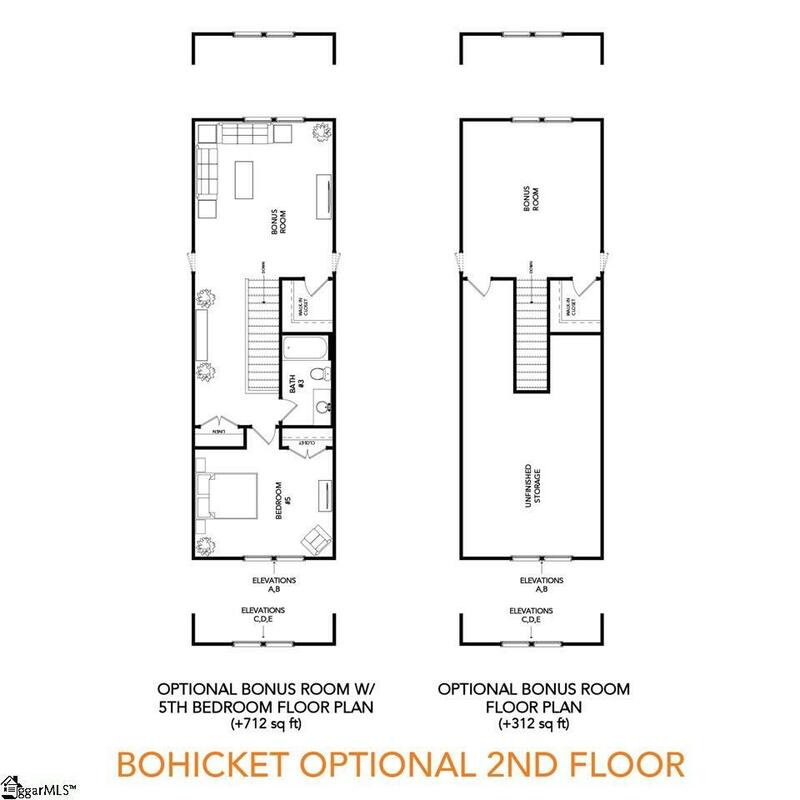 Heading back towards the front door, you'll find two bedrooms with a shared bath as well as a linen closet and powder room. 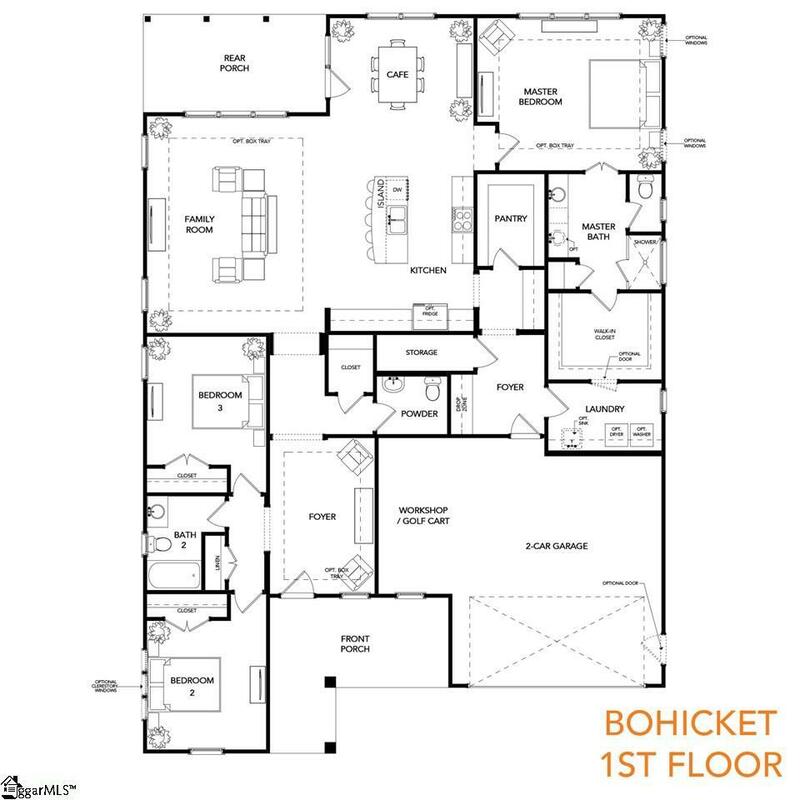 Upstairs you'll find an open bonus room and fifth bedroom with a full bath. The rear covered porch is great for entertaining or having a relaxing evening! Listing provided courtesy of Jordan Layton of Sabal Homes Llc.